Sebring restaurant, complete with romantic lakeside views in a festive atmosphere. 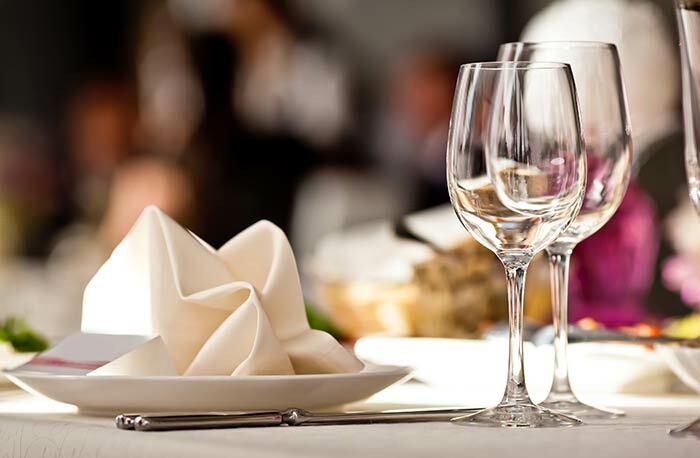 One of Sebring’s favorite dining establishments, Chicanes can make your special occasion a memorable one. Kicked off by the Spring Vintage Classic, the most historic event in Sebring, The 12 Hours of Sebring, has the participation of the world’s leading drivers and manufacturers and have completed the race for over six decades.